To enter, simply link up your ideas for Hispanic Heritage Month below. Each project submitted will be considered an entry. Must have a US shipping address to win. Now let’s see what you’ve been up to y ¡qué empiece la fiesta! I’m so ridiculously excited by this. 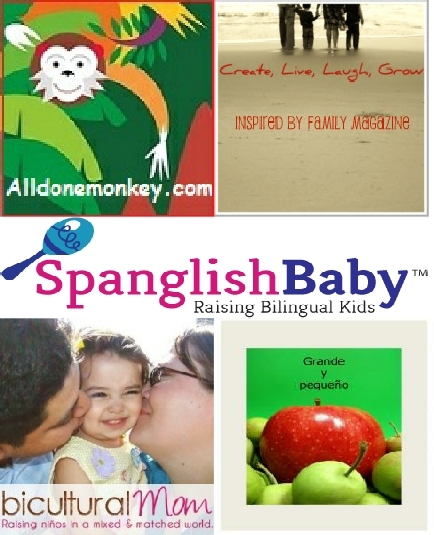 I’ve been teaching a Spanish preschool class and I just realized that while I’ve been teaching the language I have been seriously skimping on the culture. We are now dedicating the rest of the month to Hispanic heritage! Yes, there is so much fun in the culture! I hope these links are helpful as you share more of the culture. I am so glad you stopped by. 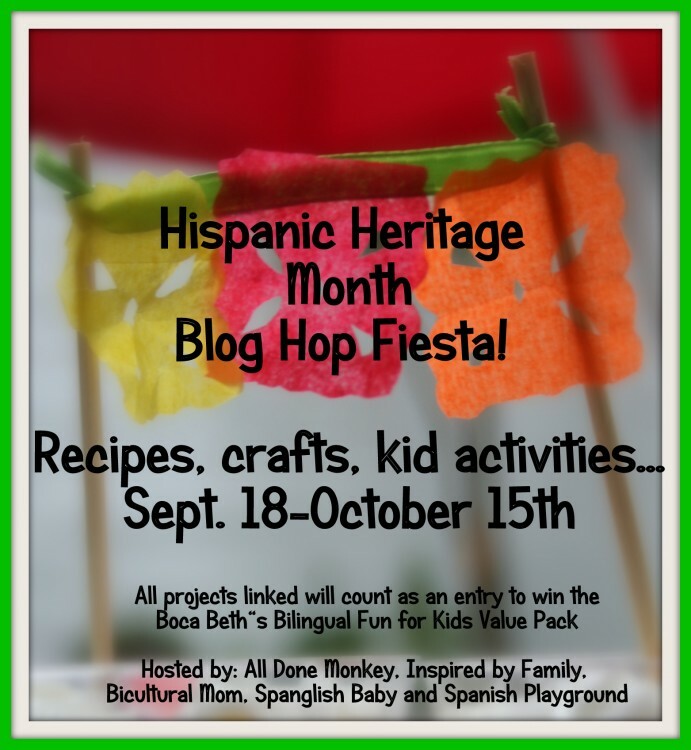 So thrilled to be part of this Hispanic Heritage Celebration – providing our Boca Beth Beginner Backpack as a prize! ¡Buena suerte / Good luck to all!